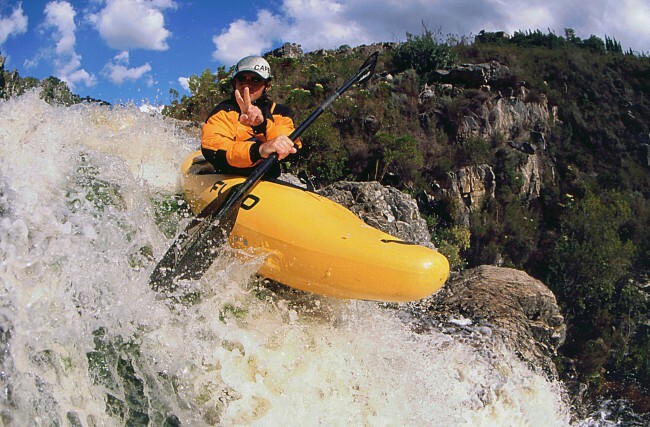 PaddleZone is run by one of South Africa’s top exploratory paddlers and it shows – we are knowledgeable, passionate about kayaking and can offer you sound advice, excellent training and the right gear. Our variety of training courses caters for all ages and skill levels. Expedition trips to Africa and beyond are organised on a regular basis – in 2013 it’s Lago Niassa, Mozambique. We have a fleet of hire kayaks (white- water and touring) and sell a good range of new and secondhand boats and accessories. We also offer APA and IRF training for aspirant paddling guides and swiftwater safety and rescue training for canoeists and adventure racers.